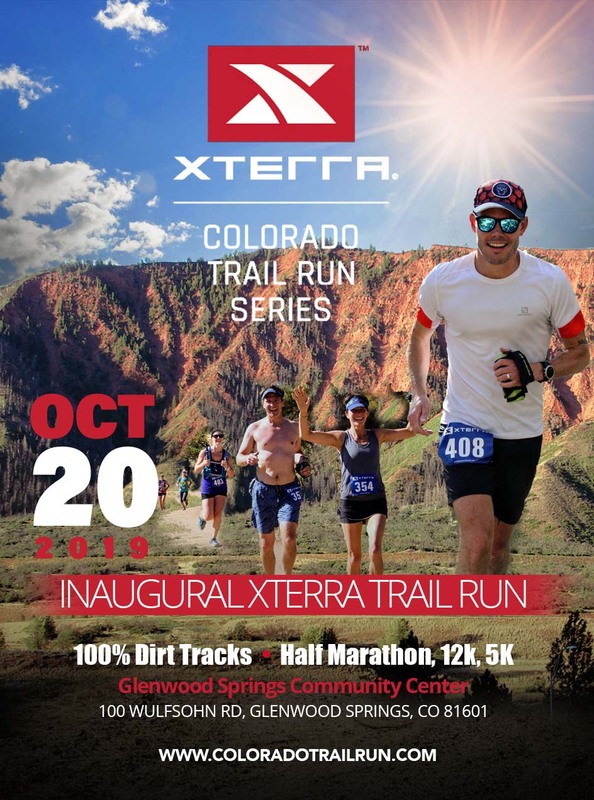 Join us at the inaugural XTERRA Trail Run Adventure around the Red Mountain in Glenwood Springs. Its a half marathon 12K and 5K trail race scheduled for October 22, 2019. The event is open to runners of all ages and skill levels. Experienced distance runners can opt for the half marathon course, beginners can take the challenging 12-kilometer and the entire family can have fun enjoying the 5-kilometer course.